The National Wax Museum Plus offers an array of activities this Christmas, from Santa Claus to Krampus, making it a must-visit location during the festive period. 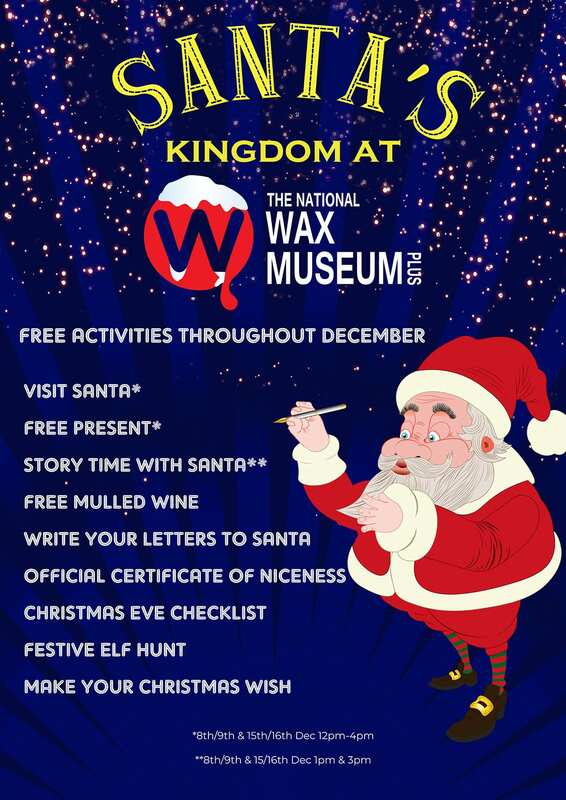 Santa and his elves await your arrival at the National Wax Museum Plus, with free gifts on Saturday 8th and Sunday 9th December from 12-4pm, as well as later dates on Saturday 15th and Sunday 16th December also from 12-4pm. - Every child (and adult) that visits this Christmas will receive an 'Official Niceness Certificate' from Santa Claus himself along with the chance to post their Christmas letters in the National Wax Museum Plus. 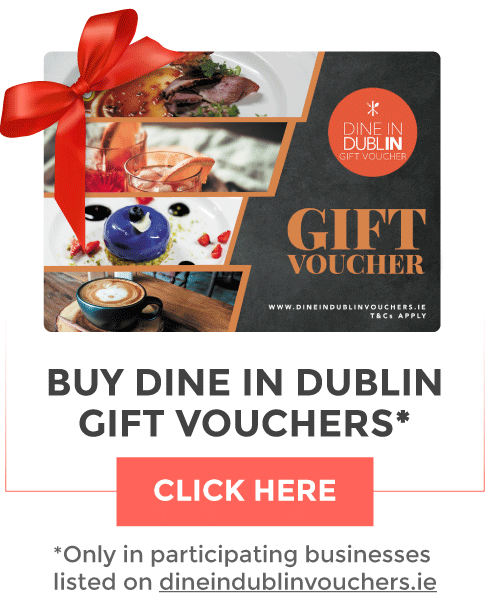 All of the Festive Family Fun Activities are included with admission tickets (from €10). Activities this Christmas are open to visit the National Wax Museum Plus on Westmoreland Street, Monday to Saturday from 10am-10pm.